“With four Surrey services among the top 10 most overcrowded trains in the country we welcome any plans that boost businesses and improve journeys. “We’re already fully behind the Crossrail 2 project to cut overcrowding and promote economic growth and these proposals offer potential benefits too. 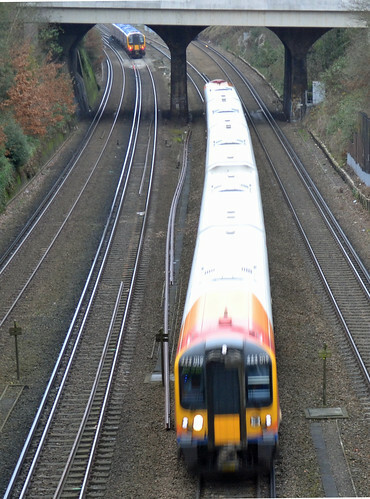 A study for the county council found that there could be a case for extending the proposed Crossrail 2 line to Dorking and adding a route serving stations to Woking. It also revealed overcrowding would be cut by freeing up space on the South West Mainline tracks for up to seven extra trains an hour. Two trains from Woking were among the four Surrey services named among the most overcrowded in England and Wales by the Department for Transport.